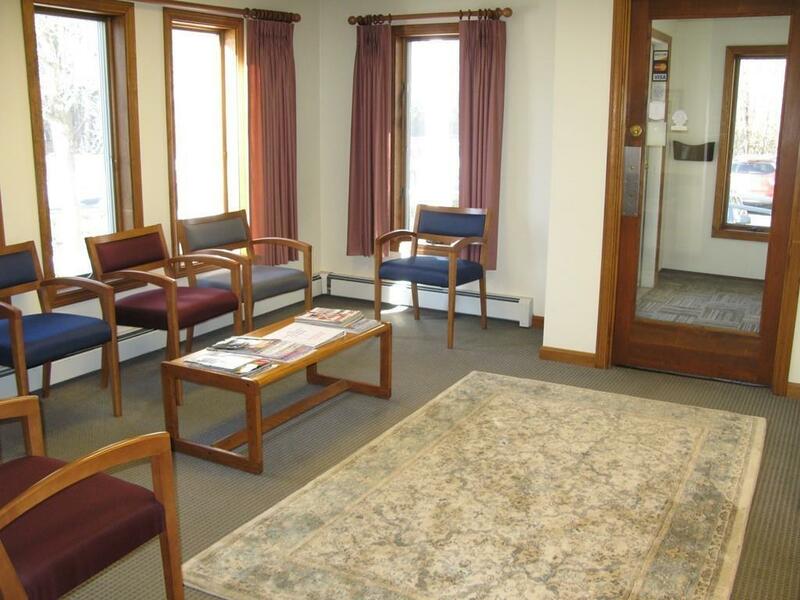 Rental office in professional building - easy access from Rt. 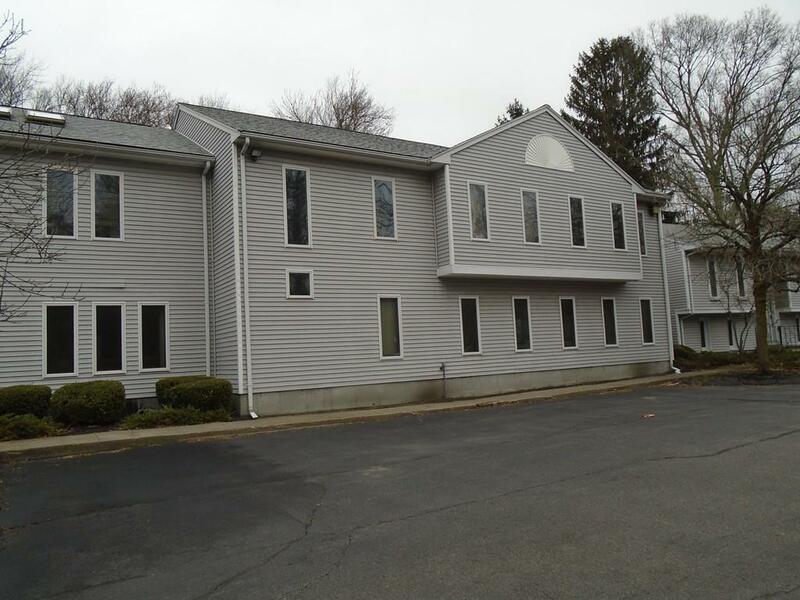 24 - only 1/4 mile East of Market Basket! 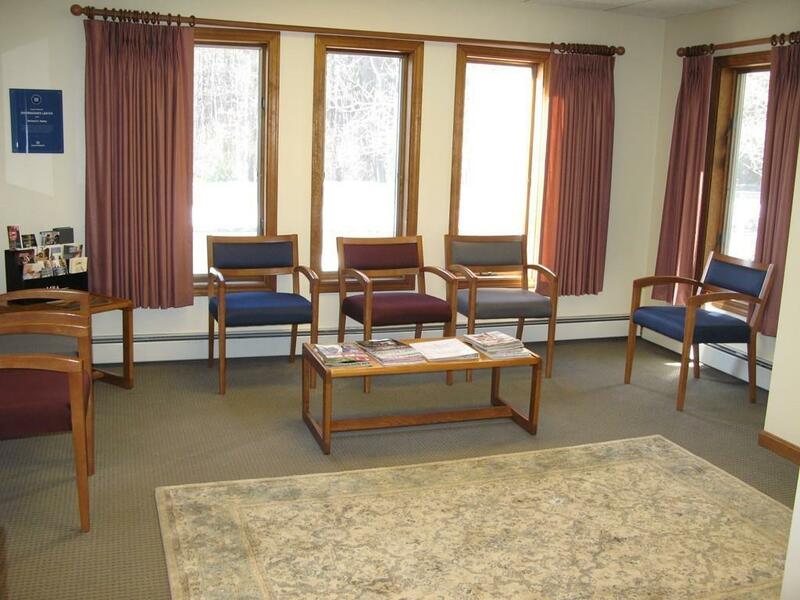 Excellent opportunity to provide a private professional setting for meeting clients! 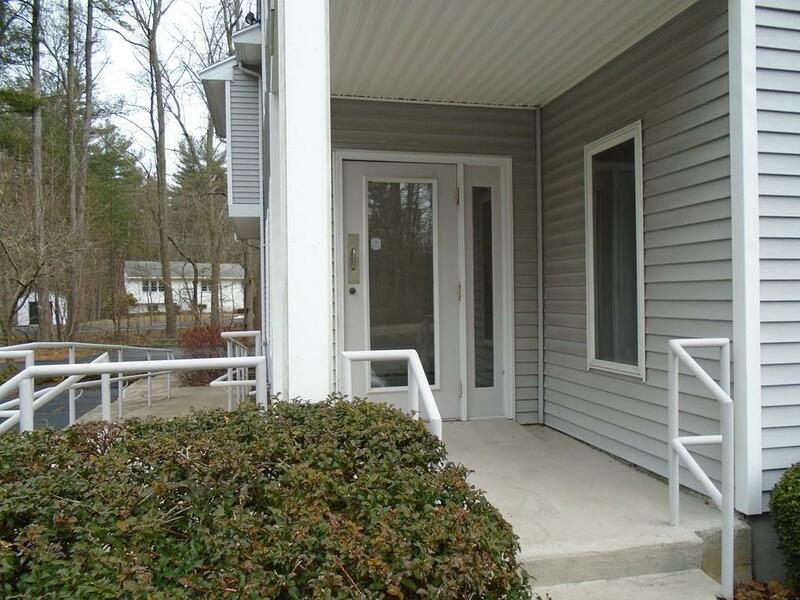 Amenities INCLUDE: Use of three conference rooms (two of which are handicap accessible),front door receptionist for welcoming clients and guests, use of shared kitchen and three bathrooms, heat, central air conditioning, electricity, internet access, office cleaning, trash disposal and ample parking. Terrific location which offers a high traffic volume for your approved business signage! Other services available at additional cost: Services of paralegal, assistance in billing, copying and technical internet professional. Office features plenty of natural sunlight! Non-smoking building. Listing courtesy of Diane Matthews of Premier Properties. Listing provided courtesy of Diane Matthews of Premier Properties.